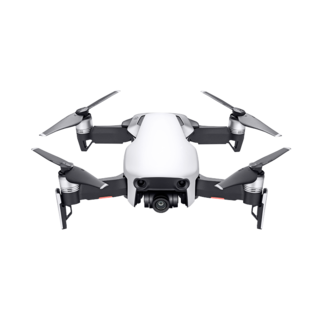 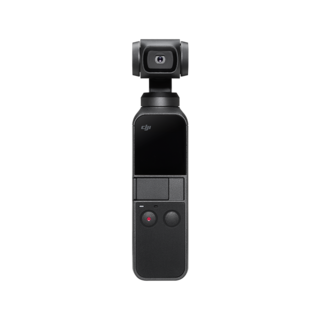 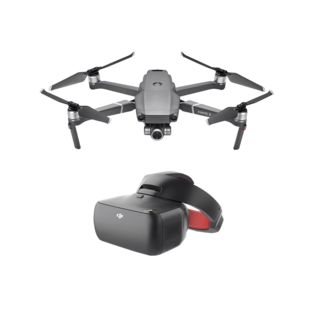 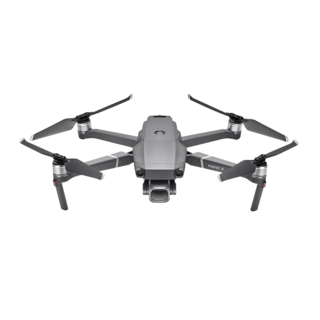 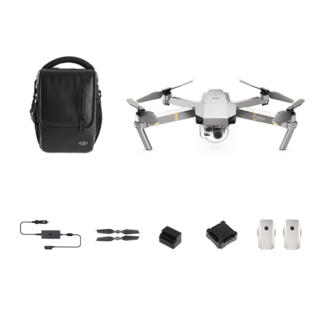 The Mavic 2 with Smart Controller is now available for purchase. 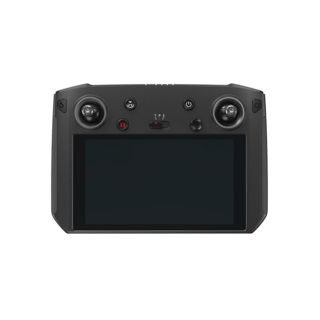 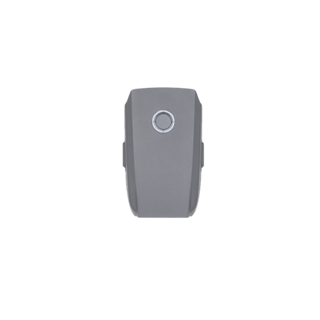 The DJI Smart Controller is designed to maximize your outdoor aerial experience with its ultra-bright screen, intuitive controls, and portable size. 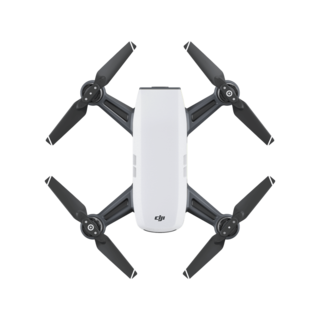 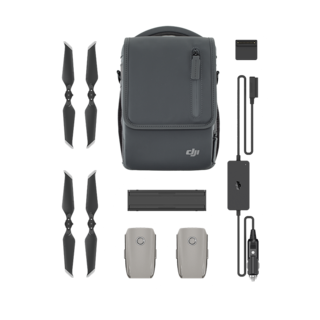 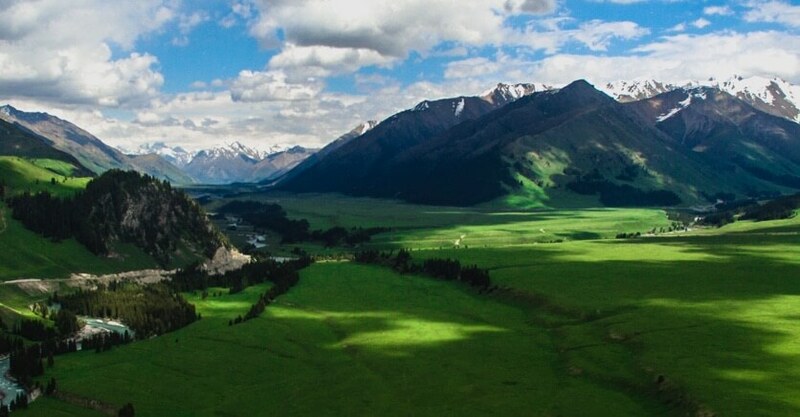 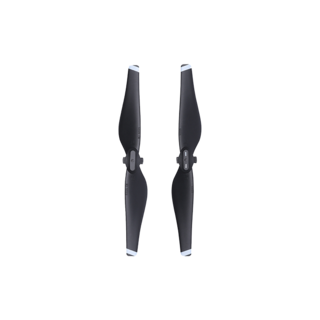 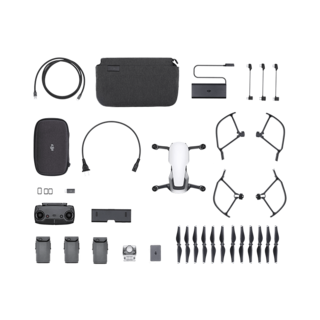 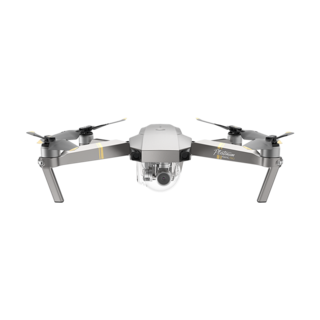 DJI Select members can enjoy 20% off product accessories and other exclusive benefits!